Top new Cape Town food spots to try before summer. Winter has seen a few restaurant closures in the Mother City, but unsurprisingly, to the delight of local and foreign foodies, it has also seen a flurry of new restaurants opening up just in time for spring and more importantly, summer! Cape Town has always been a bit “location deprived” when it comes to seafood-orientated restaurants outside of areas like Camps Bay, Sea Point and the V&A Waterfront, so there was naturally quite a stir when this food spot opened up. Particularly as it lies within the local food mecca, Bree Street. 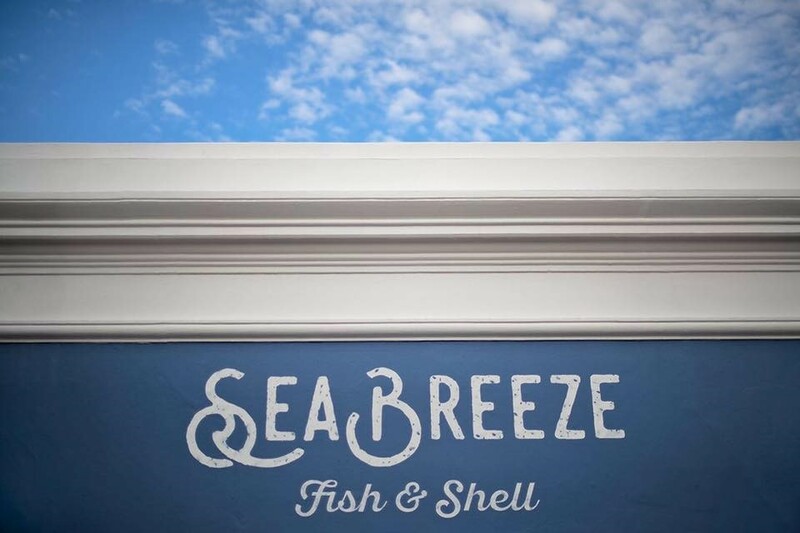 SeaBreeze Fish & Shell celebrates the Mother City’s rich seafood heritage in all the best ways, providing an elegant, yet unprentious restaurant space in the process. Sit out on the terrace or indoors and shuck oysters, tuck into delicious seafood dishes or simply order a chilled glass of MCC from their in-house bar. While Cape Town has a wide assortment of restaurants, with something for everyone, it has been rather lacking on the pub grub front. At The Crazy Horse, you can enjoy simple, yet wholesome hearty fare, broadcast sports’ games and an awesome, down-to-earth, yet chic, pub experience too! And once again, Bree Street is where you’ll find this cool spot. With a menu designed by talented private chef Matt Manning, guests can expect some of the best English food, like Beef Wellington, Pie with Mash and Gravy and of course, Yorkshire Pudding and Braised Oxtail. This is comfort food at its finest, with all the trimmings (pints on tap included) added, in true English pub style. This dedicated crepe cake patisserie is for those food lovers with a shameless sweet tooth! Situated in the busy City Bowl, it’s every French pastry lover’s dream, offering wondrous creations free from additives and machine-churned impersonality. 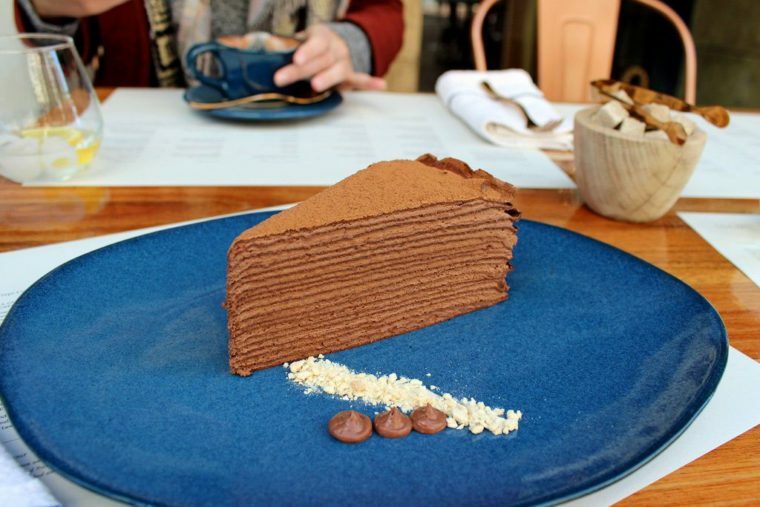 Everything is artfully prepared by hand, with some amazing options, like spicy rooibos and masala chai or 85% dark chocolate crepe cakes to savour. As of 1 September, localli is opening a bubbly bar, meaning you can pair some of the good stuff with your crepe cake… mmm, magnifique! This sister restaurant to award-winning, Constantia Nek-based La Colombe is located in the fair Cape Winelands town of Franschhoek. With top chefs, Scot Kirton and James Gaag overseeing from afar, young chef John-Norris Rogers serves up some amazing dishes, in La Colombe-like fashion. It’s all about fine dining and 8- or 12-course tasting menus here, but there’s also a relaxed and airy feel to the place, which makes dining a joy. 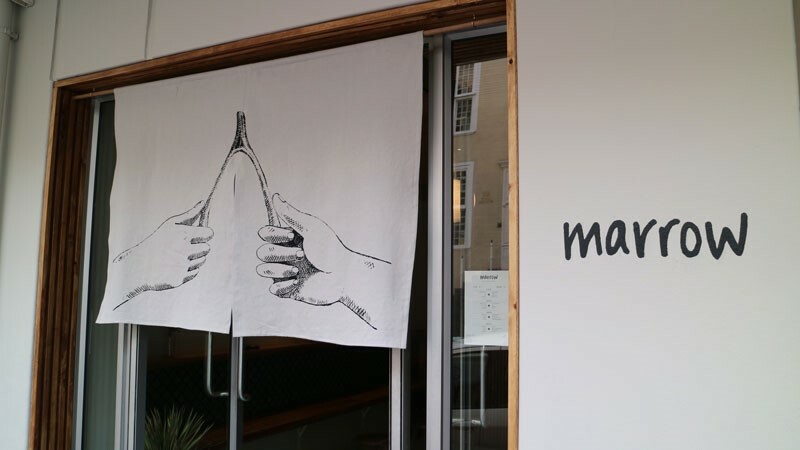 That’s right, this isn’t your typical run-of-the-mill eatery… no, sir, Marrow has so recently brought an interesting and healing wholesomeness to the Mother City. Opened by inventive owners (who, between them, brought Cape Town the equally popular Secret Gin Bar and Honest Chocolate), this is the city’s first dedicated broth bar. With a range of well-priced, tasty broths to choose from, this brand-spanking new eatery has great options for all to try, with even vegan and pescatarian broths available… It’s also precisely what the doctor ordered, particularly at winter’s end! Conclusion: These are just some of the top, newly opened spots to try before summer – but loads more awesome eateries await!